which is, needless to say, awesome. However, I started wondering if it was possible to stretch the idea of Hash#dig even further when you have to deal with Hashes that also have Arrays within them. When Hash#dig is not enough? What's the problem here? Now not only addresses could be nil or not, but depending if the user has one address or multiple addresses the value of the :addresses key could be a Hash or an Array . This is often the reality of many real-world hashes, and even though we could argue that the data structure design is wrong, somehow we have to deal with it. I don't know about you, but I hate the previous code. How can we make it better? Being inspired by Hash#dig what we need here is a good default for navigating deeper our Hash when we find an Array . I strongly feel a good solution is to collect all the values, exactly like we did in our naïve solution. Going back to our example, when a client does not have any addresse the code should return an empty array, there was nothing to collect. The implementation is fairly simple and you can read it on Github. We are monkey patching the Hash object, but I am sure it could be done better. Suggestions that involves Ruby refinements are more than welcome. The solution recursively check what type of key you are trying to fetch and depending on the type recursively call dig_and_collect either on a Hash directly, or on all the elements in the Array that you found along your path. 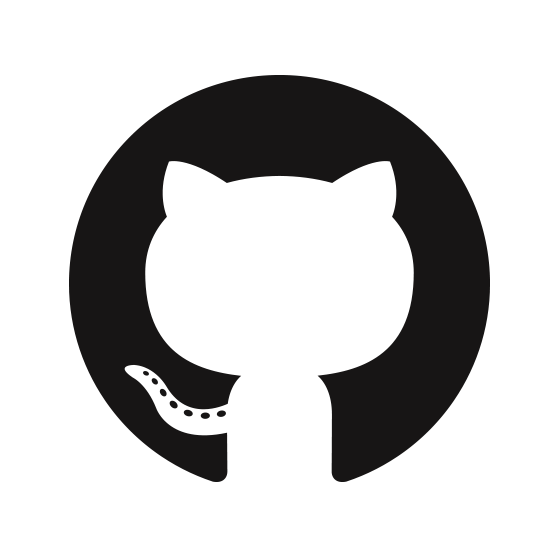 The rest of the code with the specs is available in this Github repo and I would really love to hear your feedback. In this blog I presented Hash#dig_and_collect , a simple utility method that is built on top of Hash#dig to help you navigate complex nested hashes. I found it really handy when dealing with badly designed Hashes out in the wild but I feel it could be helpful in other scenarios. Looking forward to hearing your thoughts.